Buzzwords: either you hate them, or you love them. We have all been in meetings where we literally don’t know what anyone is saying because, instead of spelling out what they mean, some team members use shorthand for just about everything they say. This might make them seem like design mavens who are at the forefront of their field—or it can completely confuse the underlying message they’re trying to get across. This leaves out junior team members, as well as anyone who has recently joined the team and hasn’t learned all the company (or industry) specific lingo just yet. When it comes to design buzzwords, there is a time and a place to use them. Here at Proto.io, we think that buzzwords can cause confusion and be downright exclusionary at times. And with that said, there are several we think should be left behind entirely—for the benefit of those in the design department and far beyond. These two words are thrown around way too often, and they are an issue outside of design as well. The fact of the matter is that many products, styles, and designs are given these labels when they don’t quite fit the bill. This makes the words lose meaning when every iteration on the status quo is determined to be a “disruptor” in the market or an “innovative” addition to the designer’s arsenal. When we reserve these words for truly groundbreaking designs and tools, we are better able to cut through the noise and see what features and use cases warrant being described by these coveted words. If a client emails you with a project in mind and says they need a “dynamic” new mobile app—does this conjure up a specific image of what you’ll need to create for them? Definitely not. “Dynamic” is a word plaguing the design world, confusing all involved because it doesn’t have just one meaning. With design constraints already aplenty, using vague descriptions will only slow down the process further. Instead of calling a design “dynamic.” you’ll need to understand who the users of this new mobile app are, what they will use it to accomplish, when and where they will use it, and what competition exists. Kicking design buzzwords to the curb and using more descriptive language helps move projects forward faster. Does this app meet the criteria of being “dynamic?” It depends on who you ask. Another word that’s thrown around in experiential based design is “authentic.” All designers want their creations to be intuitive for users. Just as with “dynamic,” this means understanding users fully to create an experience that is natural for the specific use case at hand. Authentic designs show that designers have taken the time to understand user behavior and preferences. This takes conscious effort, instead of trying to lean on a generic word. It seems that a large percentage of new products center around making the user’s life easier. Whether that’s by delivering groceries to their doorstep, hailing them a ride to and from anywhere, or connecting with fellow singles at the swipe of a finger. It seems like we can get just about anything at any time. For apps with just a few users up to those that boast millions worldwide, an important metric is how many taps or clicks it takes a user to get to the desired outcome. For Uber, that metric might be: “how many taps does it take to order a car?” For Instacart, it might be, “how quickly can a new user add 10 items to their cart and place their order?” These are both examples of the seamlessness of these apps. 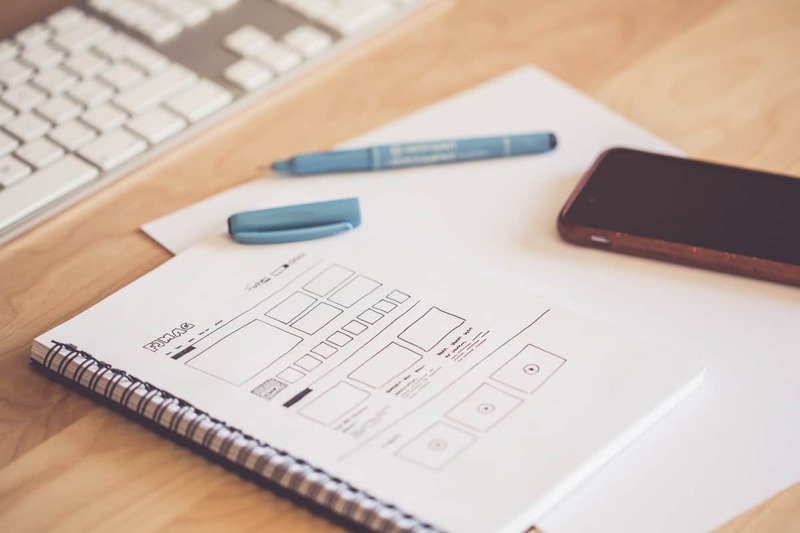 While creating a seamless app is definitely a worthwhile aspiration for designers, it’s much more important to boil down that design buzzword to what it actually means for the end user. Determine ways to make their experience easier and measure success based on metrics that make sense for your specific product. 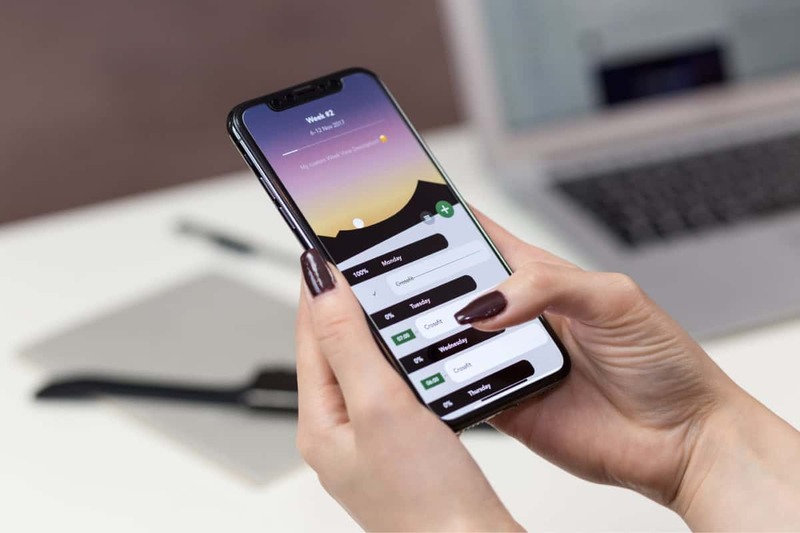 This is where user testing can be especially helpful by getting your app into the hands of real users that can give you honest feedback about whether or not your app is intuitive and easy to use. This one is especially confusing because it means different things, based on who you’re talking to. We’ve heard it mean “proof of concept” (this might be in a message from the Sales or Customer Success teams that are helping a potential customer try out your software) or a well-connected team member might use this abbreviation to mean “point of contact.” And it might even mean “people [or person] of color” in terms of diversity and inclusion. Context can help sort things out, but if we did away with it entirely, team members wouldn’t have to scratch their heads and play the guessing game. Will this drawing make sense when turned into a proof of concept? It’s probably a better idea to create a prototype instead. In an early stage company, this design buzzword might come up as designers work with the product team to create the first version of an app, software, or physical product. Typically this means “minimum viable product” and refers to the most basic version that proves your concept works. It lacks the bells and whistles like UX microinteractions we’ve grown to love, but it can be just enough to help raise funding for a startup or get potential customers to see how useful the product could be. But what if you have sports fans on your team? An incoming Junior Developer might have no clue why the CEO was talking about the “most valuable player” at their first all-hands meeting. 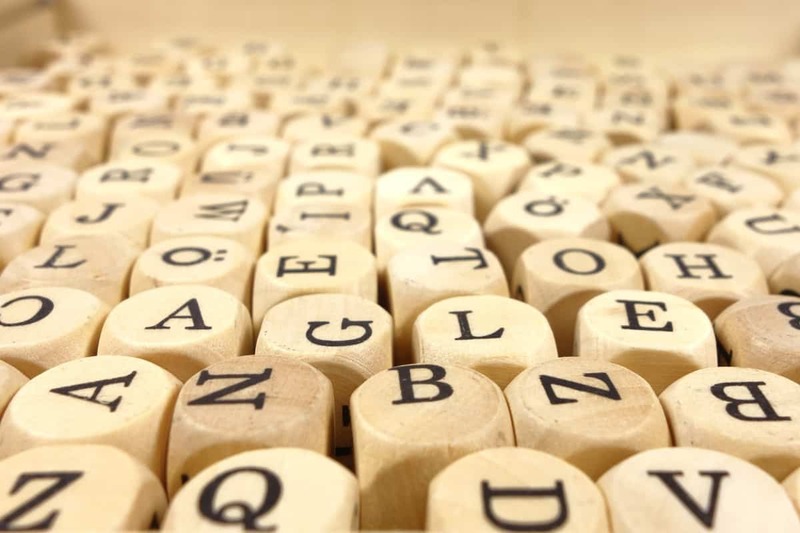 When key acronyms have some popular and specialized meanings, clarification from day on is a must to keep the team on the same page and promote alignment. Knowing and using certain words are not stand-ins for having real design chops. No matter how much a designer seems to know the lingo, they’ll certainly have to walk the walk to make it in the industry. We believe that design speak doesn’t have to be taken over with pretentious sounding, and potentially confusing design buzzwords. Instead, if we take it back to basics and say what we really mean, we can build more inclusive teams that are able to get more done. If you work in design at a tech company, it is likely that there are several layers of buzzwords you’ll need to peel off to get to the real essence of what someone is saying. You might have industry-wide buzzwords that you’ll need to learn before fully understanding a new vertical. There might be company specific buzzwords that relate to your specific organization’s way of approaching business. And this goes all the way down to the team level, where other designers might have jargon they all seem to know and use to communicate concepts faster. On the Proto.io team, we believe that all professionals should feel comfortable speaking up and asking what design buzzwords and acronyms mean. After all, you don’t want to end a meeting with some team members understanding exactly what needs to be done, while others are left in a cloudy alphabet soup. Meetings don’t have to be a jumble of acronyms. And, to be sure, not all buzzwords are bad. In fact, some are so ubiquitous that they truly do help speed up communication. The key is to separate the genuinely helpful from those design buzzwords that set your team back. To say the least, the speed at which you communicate an idea is no indication of quality. Neither is the number of words you use any indication of the impactfulness of the meaning behind them. Companies need to be better at breaking down barriers to help new hires get up to speed quicker and make sure that no one is left out due to design buzzwords that leave some confused. When we can use the same language and distill concepts down to their essence, instead of using overly broad words and phrases, teams can come up with more interesting ideas. In such a fast-paced field, design teams and beyond need less self-imposed barriers. Did we miss any of the design buzzwords that make your skin crawl? Let us know by tweeting us @Protoio.